Secure internet which will use and Install your domain/website. 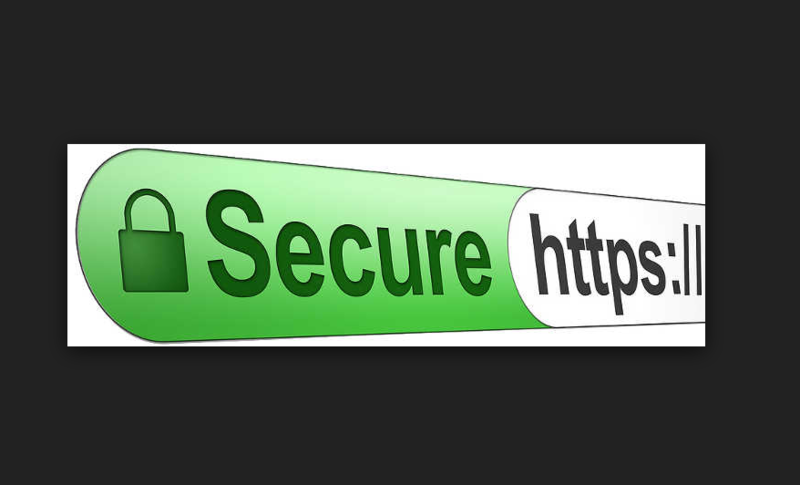 Issuing the SSL certificate and Installation with https and green padlock is covered under this service only for 25$. install free SSL certificate on your website is ranked 5 out of 5. Based on 4 user reviews.